Oh how I love my books! If you love books too, then you know how quickly they can take over your life. Here are my tips on how to declutter and organize books to keep you sane and to build a library that you love. My biggest problem with books? I love them all, everything from children’s books to the latest best seller, I get really attached to my books! Books can be special possessions for many people. Expensive hardbacks are like an investment, and books as gifts from loved ones are just too special to get rid of. However, books can also create a huge source of clutter and take up lots of precious space, especially in smaller homes. 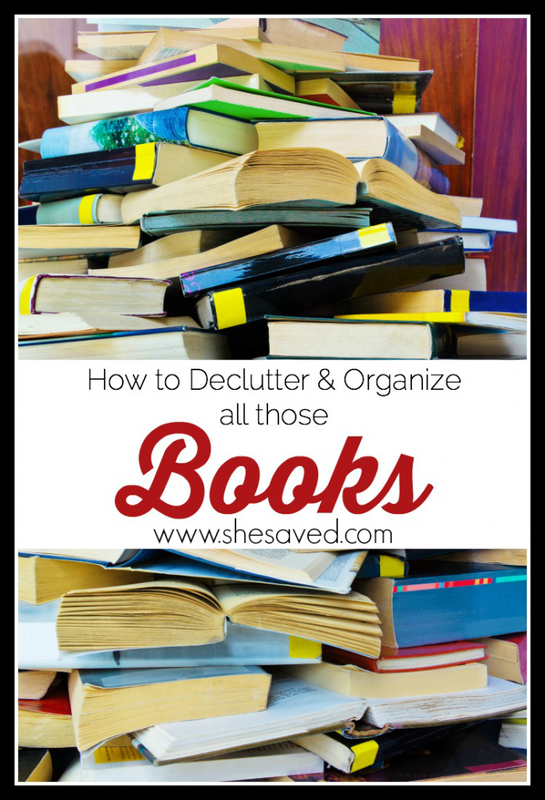 Read on to learn how you can declutter and organize your books so you aren’t drowning in literary chaos! To begin lightening the book load in your home, bring all the books together in a single room. The floor of the playroom or a bedroom will work, since the books need to remain in the room until you have completed your sorting. If your family has an extensive collection, this could take some time, but it’s worth the commitment to getting and keeping a library that you love. With all of your books presented in front of you, take in the sheer amount of books you and your family members own. It will likely be quite a lot! It’s not necessary to hold on to so many books, so it’s time to pull out the ones we can part with. Take a look at each book. Pick it up and feel it in your hands. If it isn’t sentimental in any way, doesn’t really give you joy just looking at it, and isn’t a book you’ve managed to read in a year or more, it can probably get donated or sold. Have your family members complete the same process with all of their books. Also, for books you still want to read, consider getting rid of the physical copy and purchasing the ebook instead. The Amazon Kindle e-reader is very affordable these days, and having several books on a single device makes for less clutter in your home! Once you have decluttered your books, you will likely have much less of a collection to store. Now it’s time to get them organized and put away. The books you are keeping should be sorted in piles based on their owner and where they will be used. This will help you find places in your home to store the books. For kids’ books, a small sling bookshelf in their bedroom or playroom will work. Cookbooks should be stored in the kitchen, somewhere that is convenient and where they will be seen. 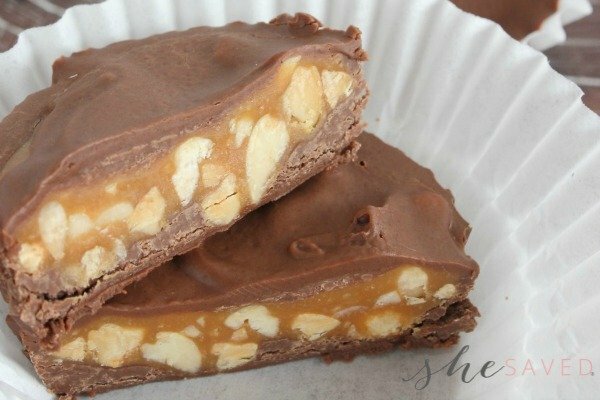 Place them in a kitchen bookrack for easy storage and to remember to use them every now and then. Place your current “to be read” pile of books on your nightstand or end table beside your favorite reading chair. Keep these books handy and either store or donate them as soon as you have finished reading. Build the Library that You Love! Overall, the goal here is to create and maintain a libray that you love. If you are like me, you love shopping for books just as much as you love reading them! This process of getting rid of the old books to bring in the new books is all part of the process of loving your library and keeping it special and specific to your taste and favorites. Of course, your collection will include some old favorites, some classics, special books and new “wanna” reads and as long as those books have meaning and/or purpose to you, then they deserve a place in your library!